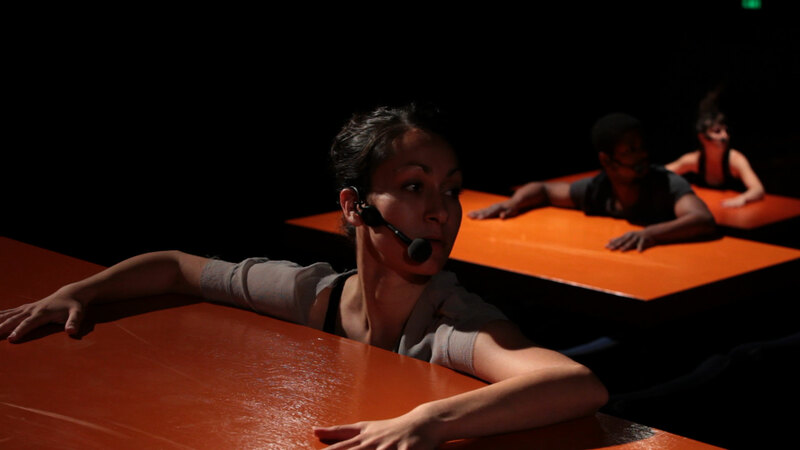 Built for a maximum audience of 15, the intimately scaled Paper Trail premiered on the Mainstage at On the Boards as part of the 2012 NW New Works Festival. 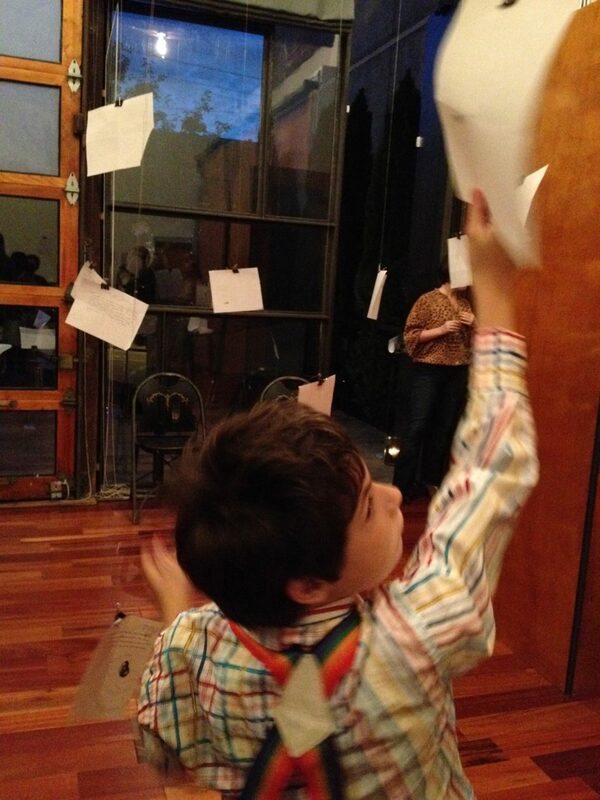 The performance doted on the romance of the hand written letter and unfolded in the mainstage seats as small audiences cycled in and paired off with each performer. At the end of the NW New Works festival, a handful of folks who witnessed Paper Trail became pen pals with the cast for the next nine months. 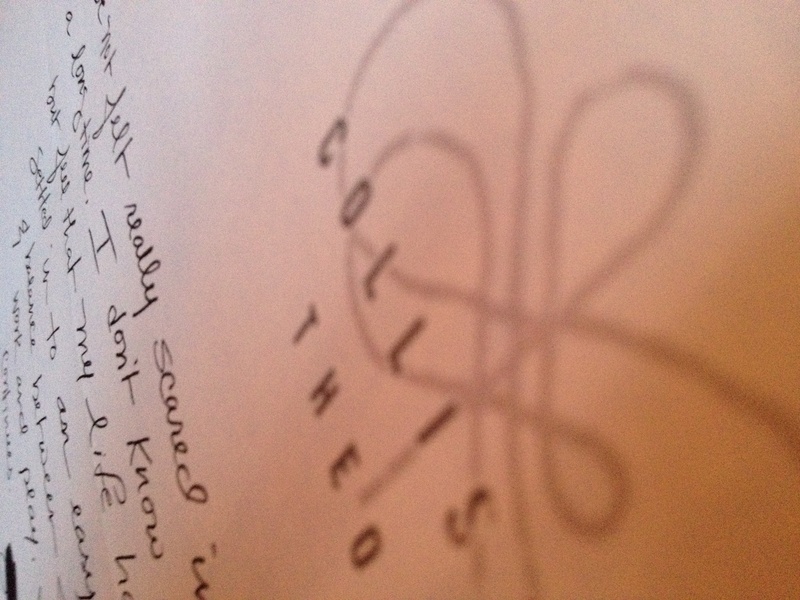 View the Paper Trail letters on the Paper Trail Tumblr page.